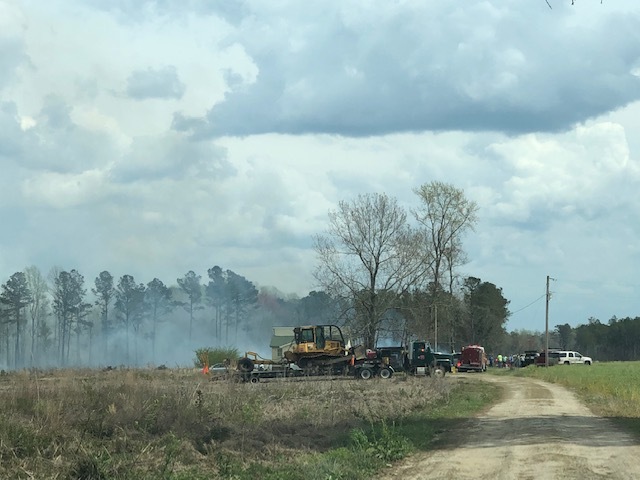 A brush fire on Bridgers Road near Clarkton kept firefighters busy on Monday afternoon. 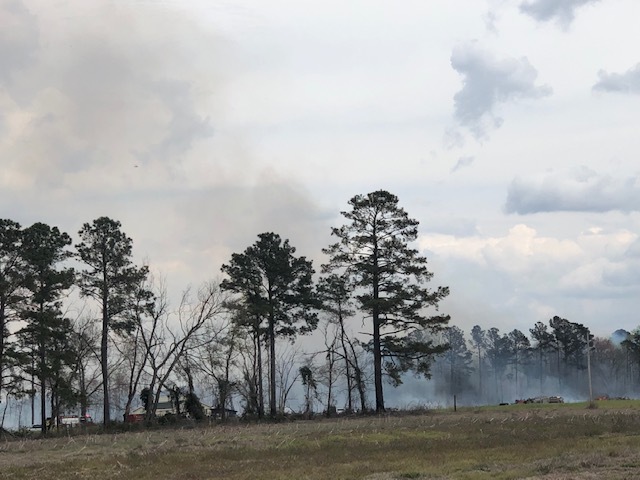 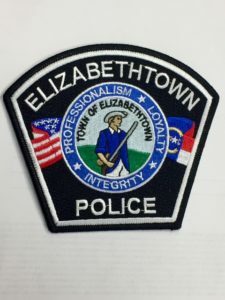 According to fire officials on the scene, a resident at 1506 Bridgers Road was burning trash in her yard when the fire got away from her. 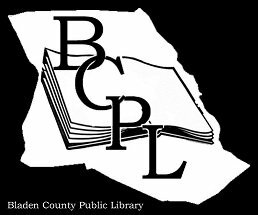 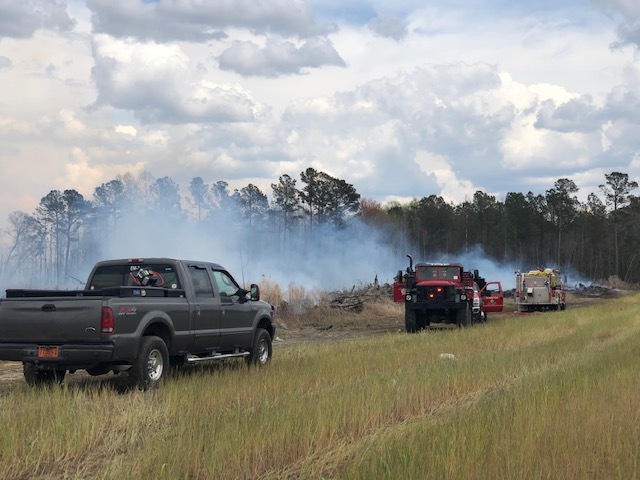 The fire was quickly contained. 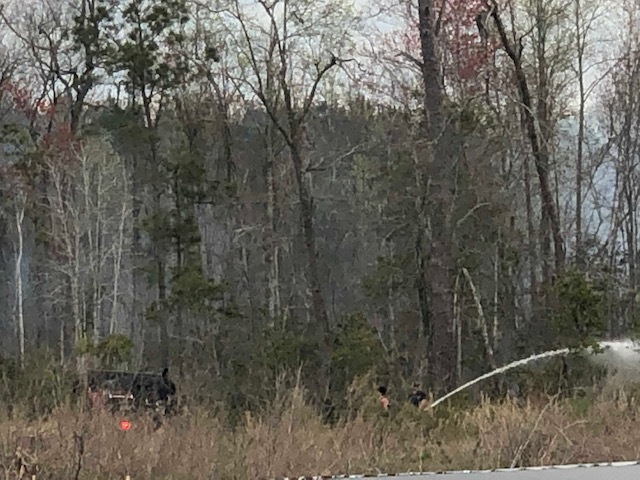 The NC Forest Service is working to plow a fire break around the perimeter of the fire. 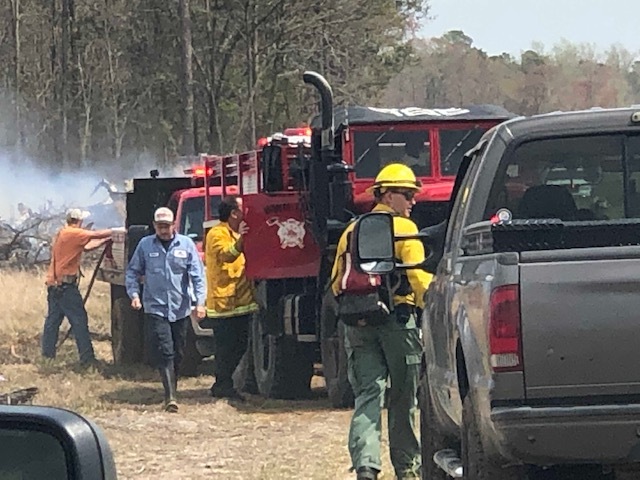 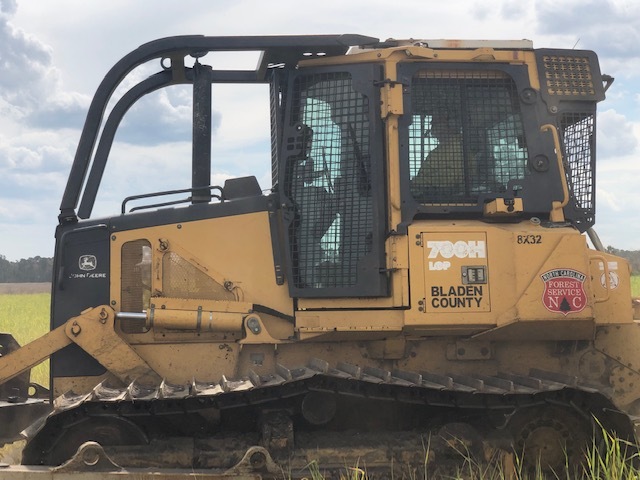 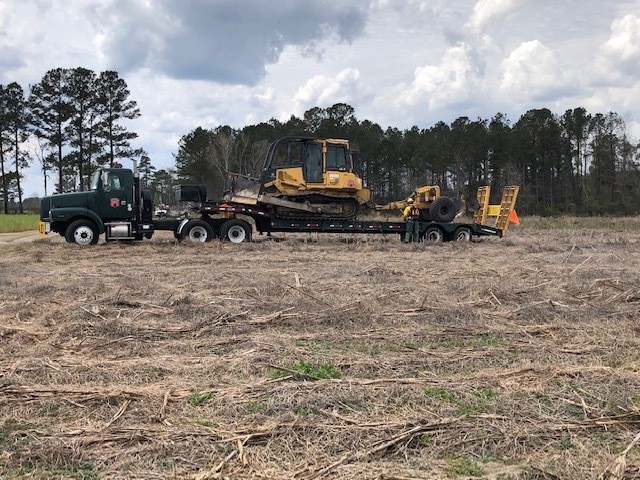 Fire departments from both Bladen and Columbus counties responded along with the NC Forest Service and Bladen County Emergency Management. 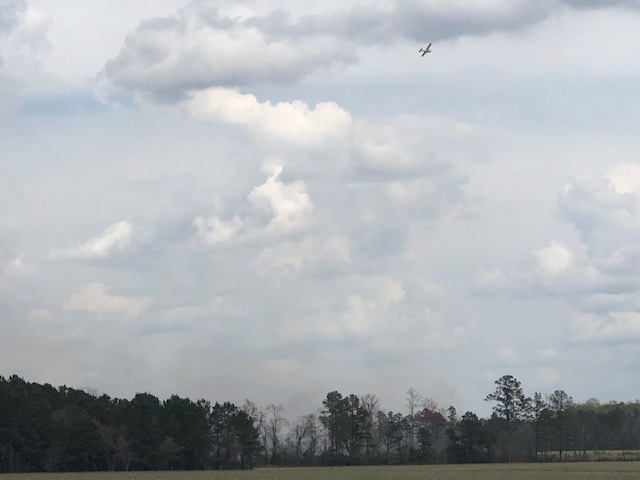 A total of 16 trucks and the NC Forest Service plane were all on the scene.